Anacortes, Washington is known as “The Gateway to the San Juan Islands,” and offers ready access to much of Western Washington’s natural beauty. Nestled on the shores of Fidalgo Island, Anacortes offers miles of saltwater beaches, four freshwater lakes, and over 3,000 acres of parks and forestland. The city boasts modern educational facilities, state-of-the-art health care, abundant business opportunities and a robust job market. Anacortes is also home to several annual cultural events including the Waterfront Festival, "Oyster Run" Motorcycle Rally, and the renowned Anacortes Arts Festival. 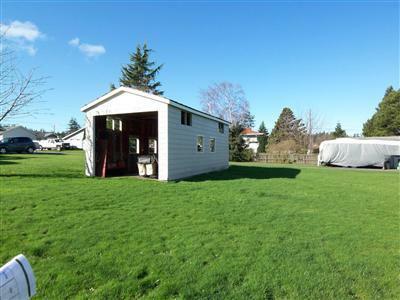 The real estate market in Anacortes is a bustling one with buyers coming from Canada and around the nation. The historic downtown center features a growing business community offering specialty shops, antiques stores, art galleries, and restaurants. Search new and used cars in Anacortes using CarsLeft.com's Washington dealer database search. Compare dealer pricing, colors & options. Watch the sun set over Skyline Marina as you dine. Four studio apartments plus a coffee shop for sale. 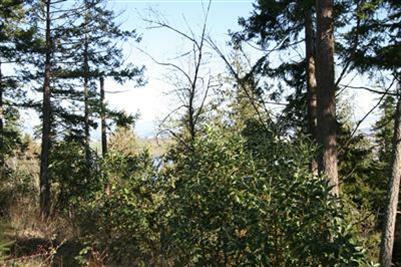 View lot of over an acre to buid your dream home. 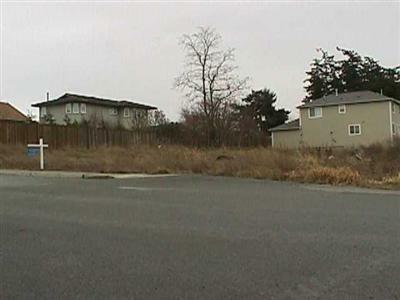 Vacant lot to build your dream home with views! 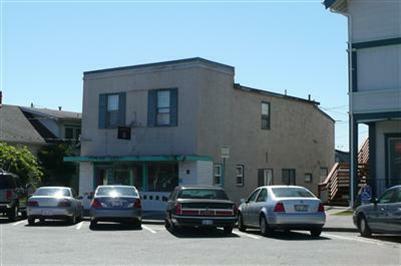 Commercial building to remodel or rebuild in the downtown corridor! Duplex building lot in the center of town! 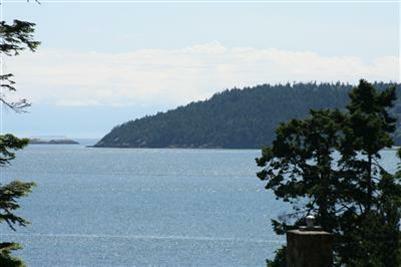 Amazing view lot to build your dream home!